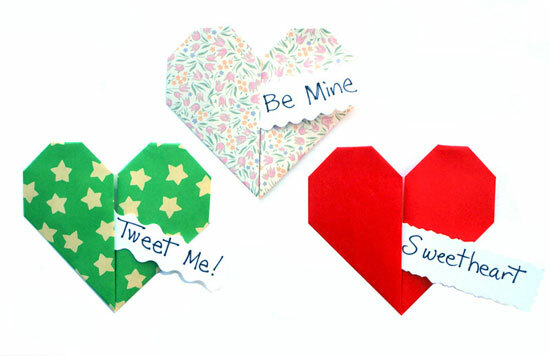 Make your own "Conversation Heart" for your Valentine. 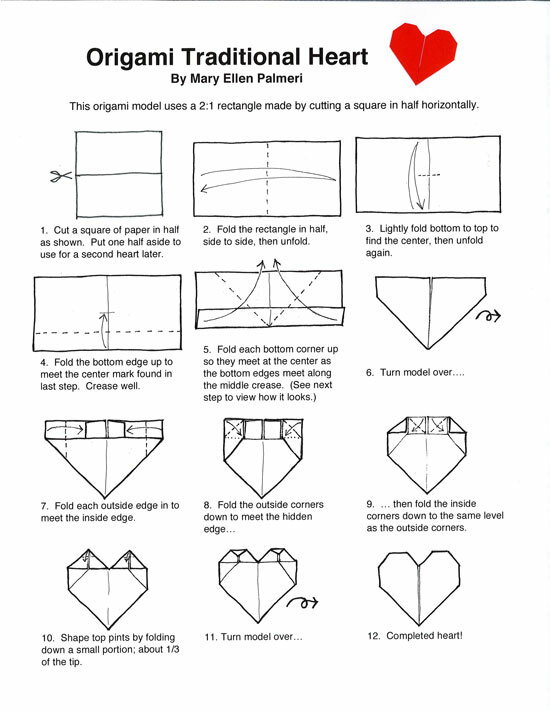 Use this origami heart and add a strip of paper with your special message written on it - then slide it into the center slit of the heart before you enclose it in a card or gift. Candy "Sweethearts" conversation hearts were invented in the 1860s by Daniel Chase, brother of NECCO Candy's founder. Daniel created the machine that both pressed sayings onto the candy dough and cut the shape. Some favorite messages found on candy hearts are: "Be Mine", "I Love You", "Soul Mates"; "kiss Me"; "You Rock"; "Sweet Talk"; "E Z 2 Love"; "Be True"; "URA QT"; and "Sweetheart". But an origami heart has room for a longer message so you can write a personal note, or be creative with your 'conversation'! 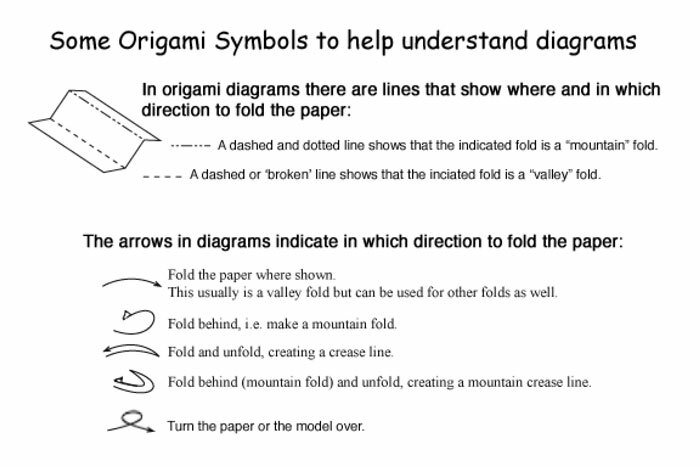 Happy Valentine's Day & Happy folding!